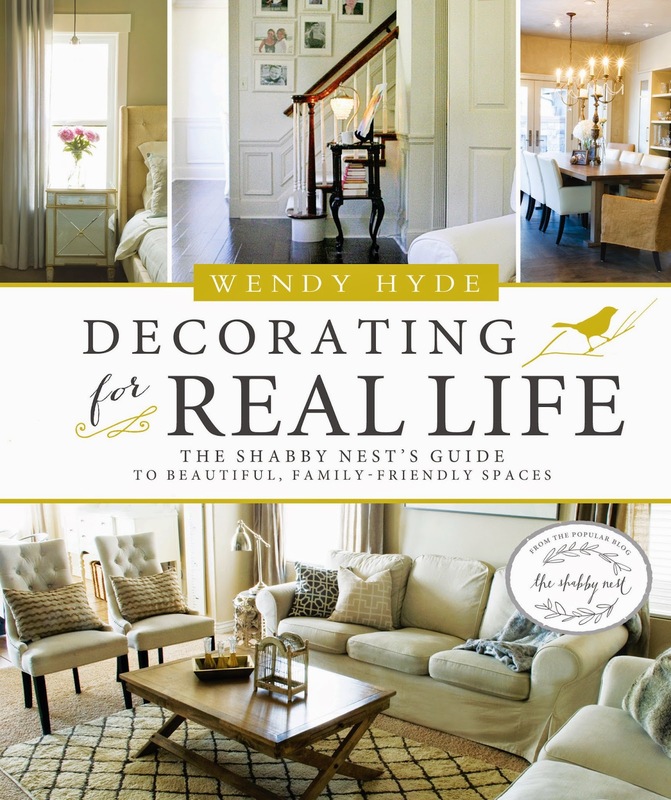 I'm thrilled to share my book, Decorating For Real Life, with you! In this book, you'll find practical approaches to creating the home of your dreams that will work for your family! Full of ideas to borrow, tutorials and beautiful photos of real-life spaces, Decorating For Real Life will serve as an inspiring guide to create beautiful family-friendly spaces on any budget! Purchase your copy of Decorating For Real Life today.